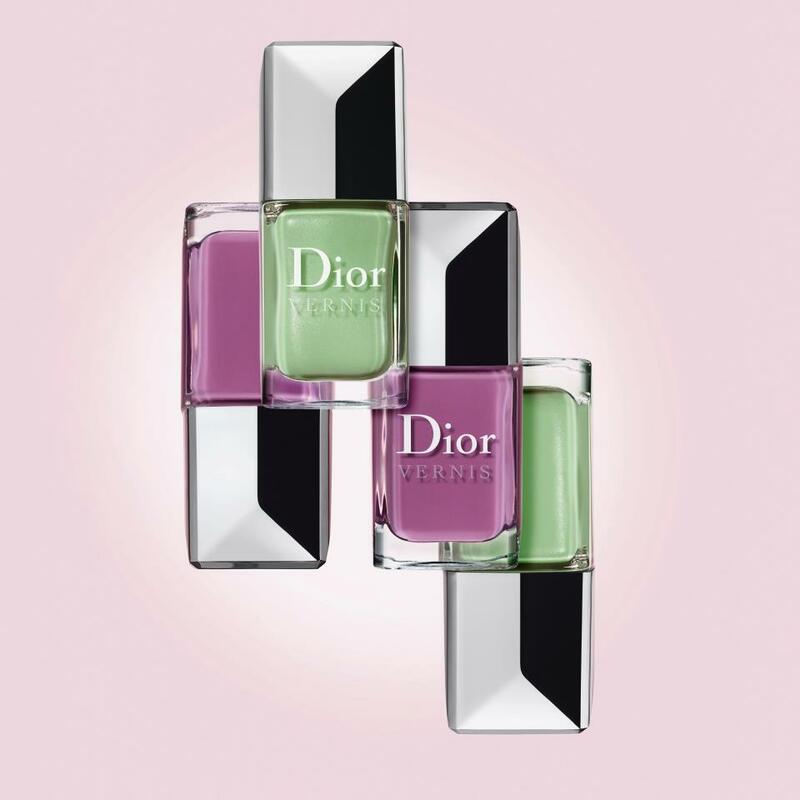 Just in time for spring, Dior's Rose Scented Nail Varnish, available in to beautifully bright pastel colors. Who wouldn't want to come up smelling like roses verses the usual acerbic scent that regular nail polish gives off? The colors are like beautiful spring flowers and perfect for the Spring.